It’s not enough to be industrious; so are the ants. What are you industrious about? As a warning to the many that just continue to be ‘compliant’, letting their best, and next in line their mehhh, drain and be crowded out by meek submission. Which is what some Others live off, totally. Hey, don’t just point out this all sounds rather negative: It’s Monday, right ..? 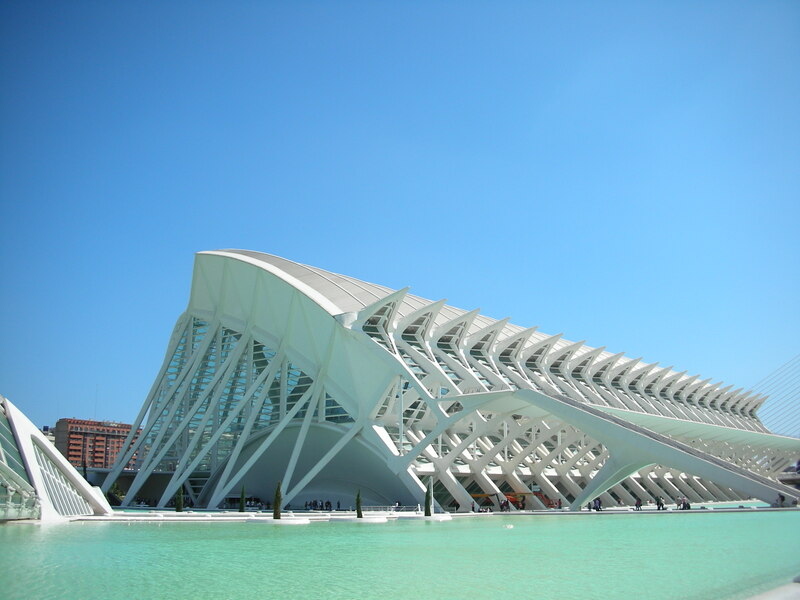 This entry was posted in Calatrava, ERM, GRC, Innovation (technologicallly driven) and tagged Applicable to business, collaborative economy, controls, disruption, people, Risk Management. Bookmark the permalink.